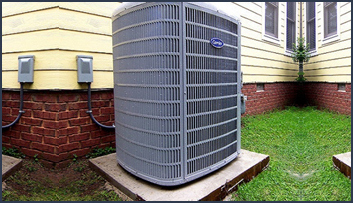 We cater to all issues concerning HVAC and electrical issues, repairs and installations. 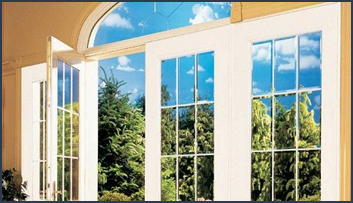 Hurricane-Impact windows and doors not only protects you and your family in the event of a storm, but also helps with your insurance rates. 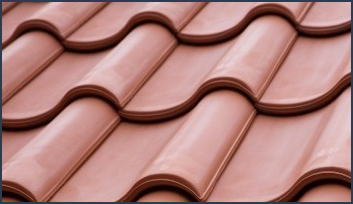 The roof is the most important part of your home when it comes to preparing for a storm. Rest easy knowing your roof repairs have been executed by our team of experts. By filling out our form we can place a call around your schedule to discuss your future home project and needs including weekends, mornings or evenings. Or to save time you can even call us directly from 9am-5pm monday-friday. One of our team members will review what PACE Loan option is best for you. These include PACE financing, traditional home improvement loans and cash installment payments. Schedule a time for onsite home project review and a free quote. We will discuss your options and your goals. Upon your acceptance, our team of Installation and replacement experts install your project, bringing your vision to life. Your installation is delivered on time and within budget. Enjoy the look, safety and security of your new home improvements, along with the increased value, insurance savings and energy savings it will bring to your wallet. I began my search for a new roof in August. I received a handful of quotes and MIS was very competitive.